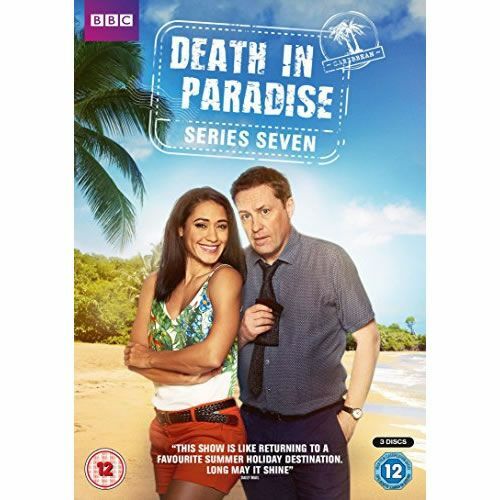 Jack Mooney is starting to settle in the sun-soaked island of Saint-Marie ¨C but he has some impossible mysteries to solve. A champion poker player, apparently poisoned at the table in front of an astonished audience. A novelist, murdered in a plot more surprising than anything he’s ever written. And a spiritual leader, strangled at a time when all the suspects were each other’s alibis. Jack’s laconic style belies a sharp mind and relentless determination. He’s a brilliant detective and he’ll need all his instinctive genius to solve these perplexing murders.